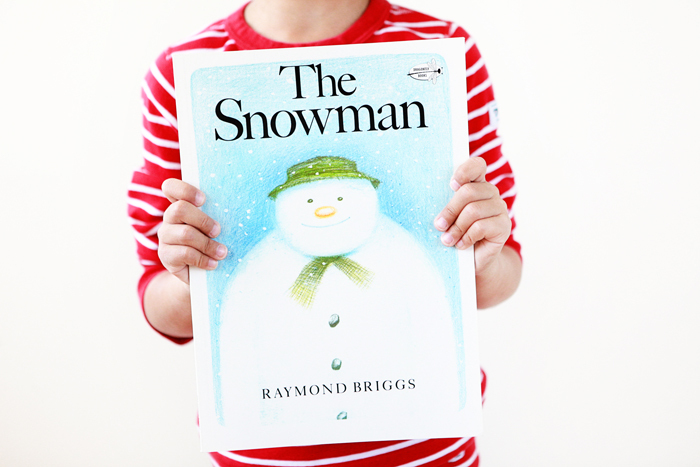 The Snowman is one of the best wordless storybooks we have today. Drawn by Raymond Briggs, the illustrations have a certain magic about them. It’s a classic heartfelt tale about a boy who, unable to sleep, goes out one night and finds that the snowman in his front yard has come to life. After introducing the snowman to the wonders of the human world (like the TV and stove at his house), the boy and his new friend go on an unforgettable adventure, flying through the midnight sky. This is definitely one to add to your wintry trove of books. 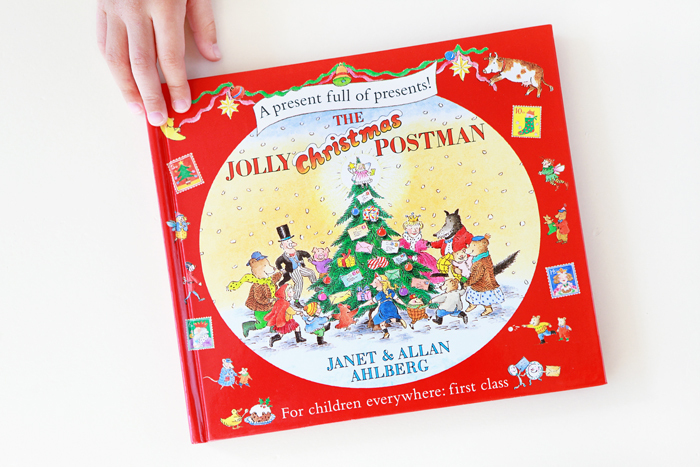 The Jolly Christmas Postman is a gem by Janet and Allen Ahlberg and is a spinoff of the original Jolly Postman. This time, the Jolly Postman makes his rounds in fairy tale land with Christmas cards and surprises, like a jolly board game for Red Riding Hood (that you can actually play!) and a delicious "book in a book" for the Gingerbread Boy. This is definitely one of the must fun and interactive books in our holiday collection and a favorite to read at this time of year!